Today marks the launch of one of our favourite events of the year, London Craft Week. A wide array of activities will be taking part across the capital, all working towards the same goal; highlighting creativity and craftsmanship of British and international artists alike. We’ve put together a list of the events that we’re looking forward to the most below. South Kensington retailer MINT offer their space as a platform for highlighting the recent collaboration between Germany manufacturer Ames and designer Sebastian Herkner. Tapping into the spectacular craftsmanship of artisans in the Caribbean coast of Colombia, the collection of Caribe furniture is formed using traditional techniques, often passed down through many generations. More info here. Bringing together three of the most talents ceramic artists that the Nordics have to offer, the new Aquavit restaurant has an evening planned that offers it all. While enjoying some of the finest cuisine inspired by the northern European countries, the artists will talk you through their inspiration for the pieces commissioned for the evening. Not only will you be surrounded by their work, but they will be the plates from which your dinner is served. More info here. Owner of the iconic London tea house Postcard teas, Tim d’Offay sits down with British perfumer Lyn Harris to discuss all things aroma. 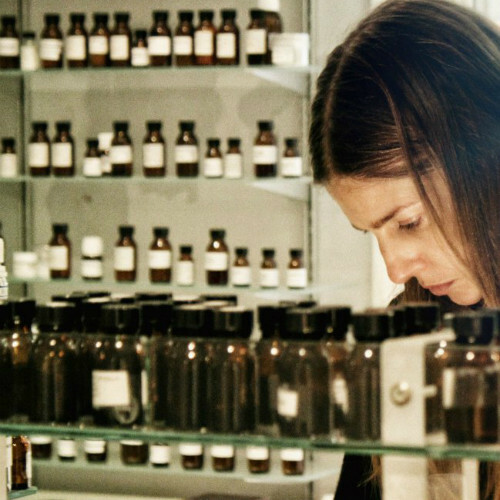 Being at the heart of each of their practices, the two find a kinship in their work, using their expertise to complement the others through creating unique scents and tea blends for visitors to try. More info here. As a personal fan of Billy Lloyd’s work since coming across him on Instagram in 2012, this event is particularly exciting to us. 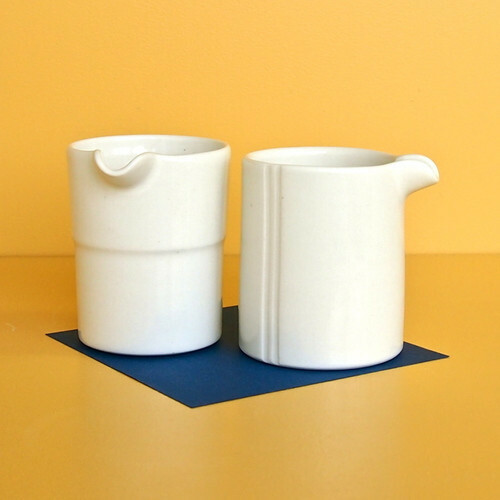 The London-based ceramicist will be presenting his latest commissioned work for Cult Ceramics alongside demonstrations highlighting the pieces various uses. More info here. Furniture manufacturer SCP gives us a glimpse into the way in which they work through a candid exhibition at their Shoreditch location. Sam Walton, Editor of Hole & Corner Magazine will also be hosting a star-studded talk alongside designers Matthew Hilton, Philippe Malouin and Lucy Kurrein. More info here. View the full programme of London Craft Week events here.